Trust World of Water – the pure water specialists to provide you and your family with Dewdrop® Distilled Water…the purest water possible. This natural distillation process allows us to consistently produce our Dewdrop® brand water which is known as the The Purest Water Possible. Dewdrop® is regularly tested for quality by independent laboratories, and daily on-site testing is carried out at all of our production facilities to ensure that our water adheres to strict quality standards. 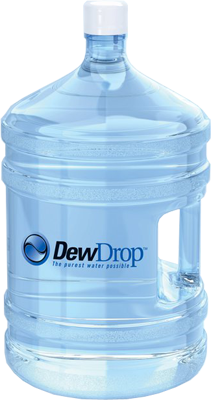 We guarantee that every bottle of Dewdrop® distilled water is the purest water you’ll ever drink. Dewdrop® is produced on-site at all of our World of Water locations so that customers are able to witness our purification process firsthand. In addition to distillation, our treatment process includes pre and post filtration and ozone disinfection which results in water that is 99.9% pure and free of contaminants and impurities. Why does World of Water purifiy water through distillation? Simply, because distillation is the most effective water treatment method and produces the purest form of water – with no contaminants like disolved minerals and fluoride. Why is the process of distillation better than other water purification techniques, such as filtration and reverse osmosis? Not only is distillation a superior way to treat water and remove impurities, it is also the most consistent means of purification. Reverse osmosis and other forms of filtration do not yield water as pure as the distillation process, and over time filters become less effective as they reach their maximum removal capacity. For your finest beverage or your biggest cooler, Dewdrop® Ice is a must! We use our 99.9% pure, Dewdrop® distilled water to make our Dewdrop® Ice, The Purest Ice Possible, and the result is clean, crystal clear ice cubes with no aftertaste. DewDrop® Ice is sold in large 8 lbs. bags that are designed with an easy, tear-away opening and a resealable closure to prevent ice from spilling out or becoming contaminated. We use thick plastic bags so you don’t have to worry about them being punctured. 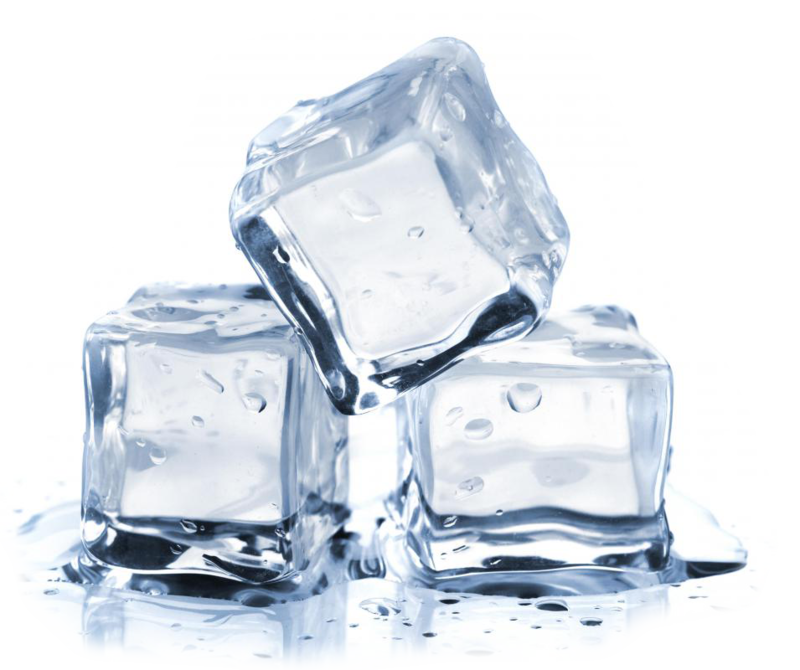 Dewdrop® Ice cubes are also shaped in a unique way to keep them from freezing together. Always ready for pick-up at our retail locations, Dewdrop® Ice should be the first invite to your next party and at the top of your shopping list. Drop by a World of Water store today and try a bag of Dewdrop® Ice – The Best Ice, in the Best Bag, at the Best Price. Are you interested in Home or Office Delivery?